This topic contains 2 replies, has 0 voices, and was last updated by Omegaman 15 years, 5 months ago. 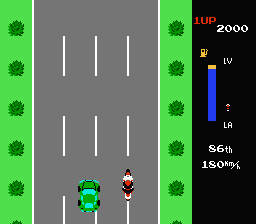 This is an old NES game released in July of 1985. I’ve never played this game, and all other informations on this game are unknown. yeah, i guess he never fixed the erros in his typing of the [IMG]brackets :?